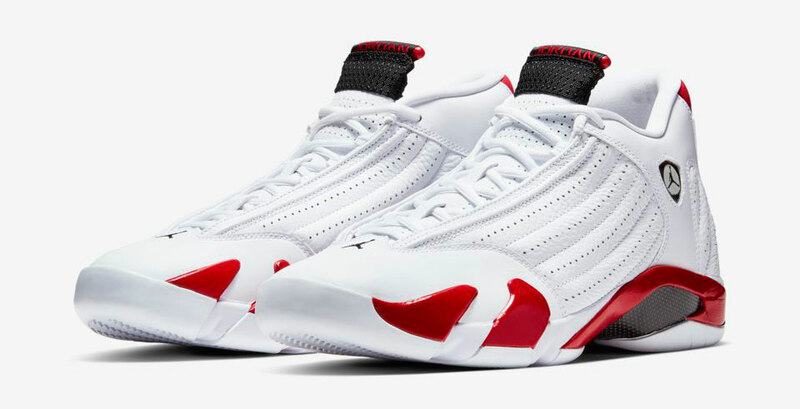 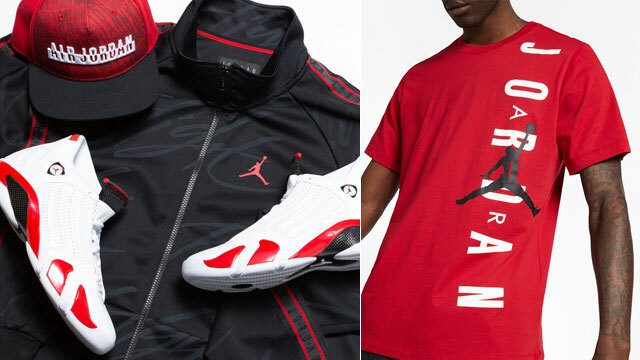 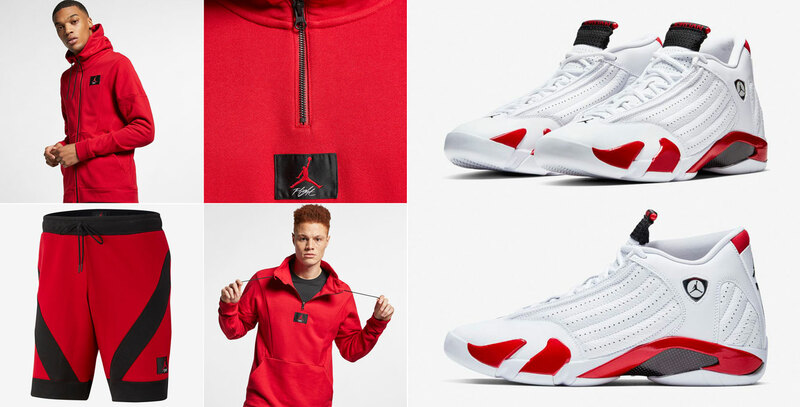 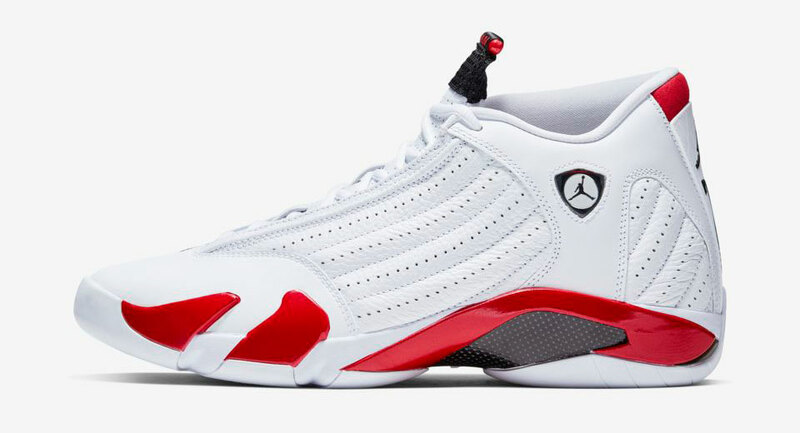 Good to link with the Air Jordan 14 “Candy Cane” kicks is this Jordan Flight Loop Clothing Collection to match the shoes. 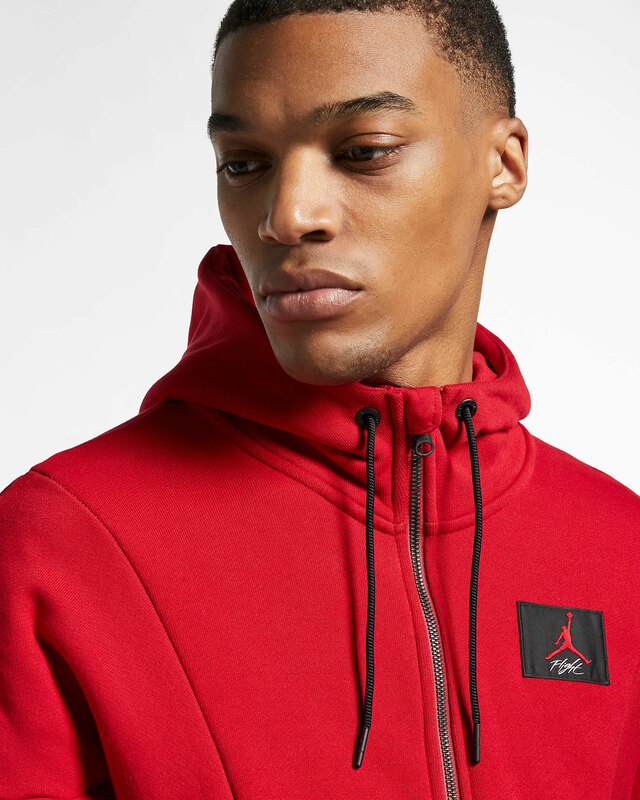 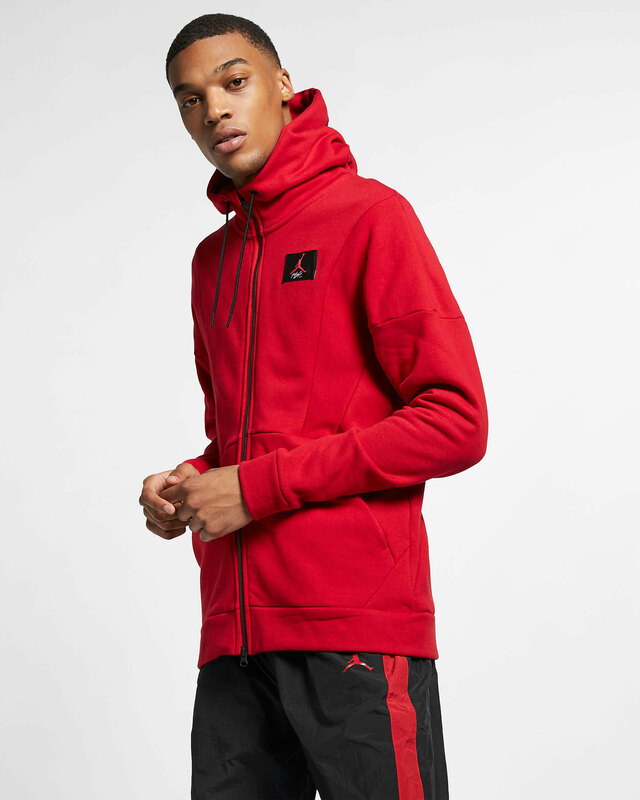 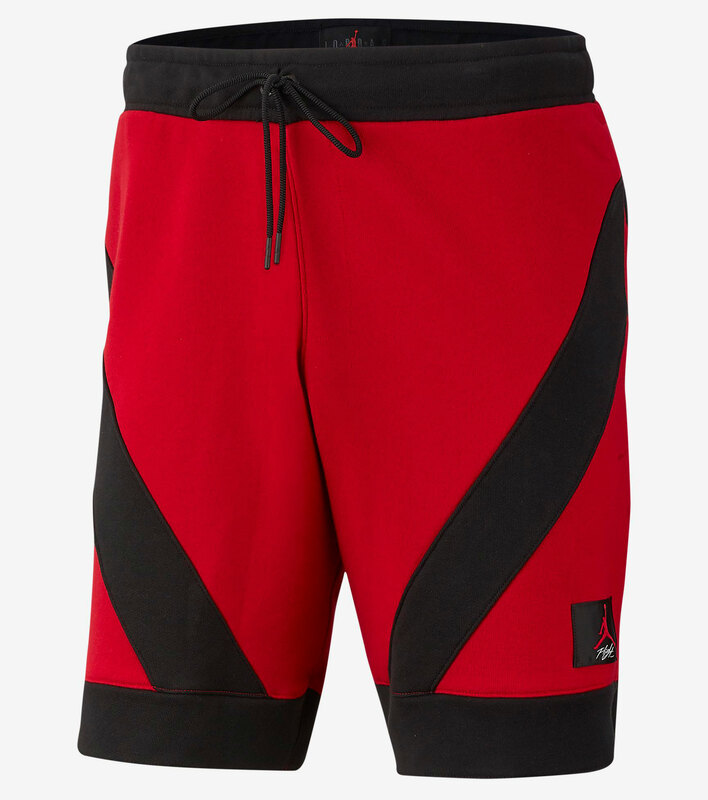 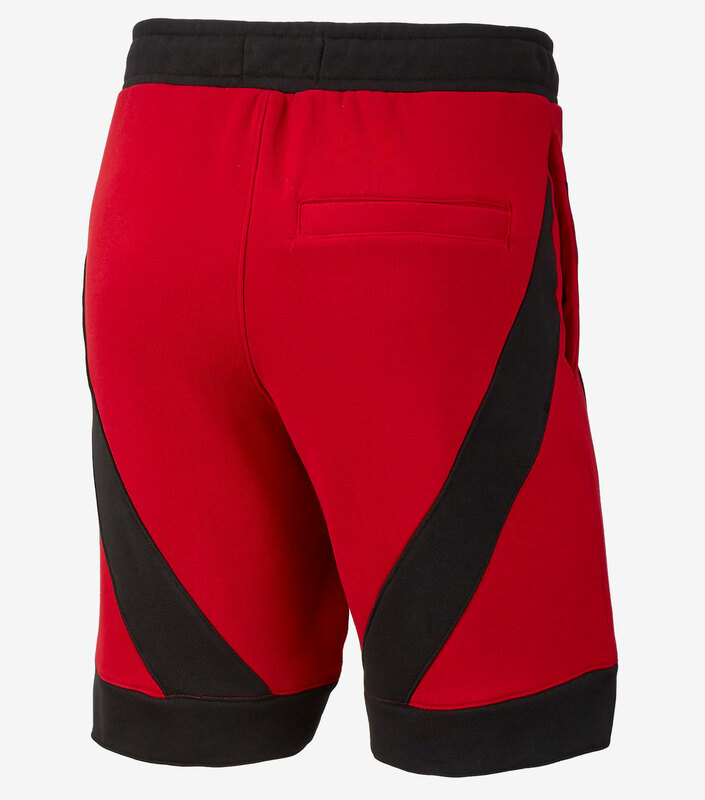 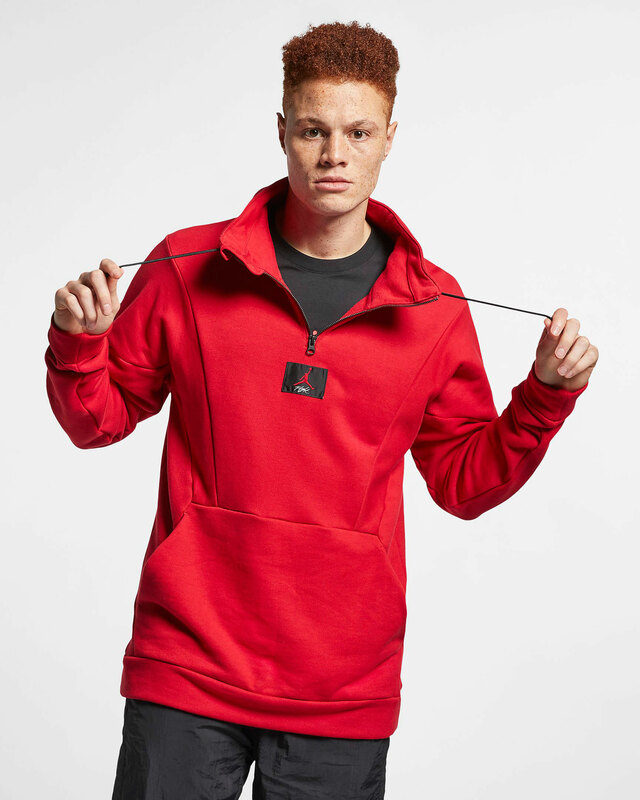 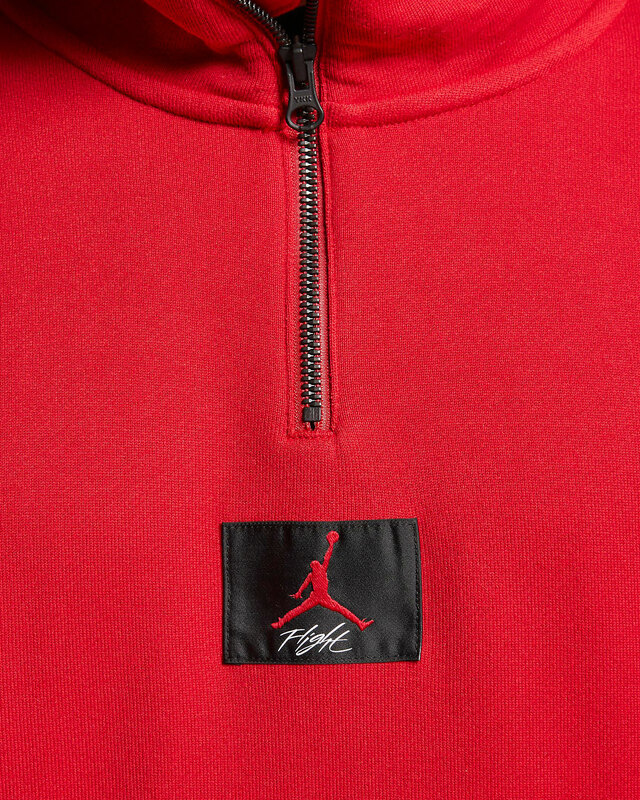 Included in the collection are red and black apparel pieces to pair up with the kicks, with the Jordan Flight Loop Full-Zip Hoodie, 1/4-Zip Top and French Terry Shorts for the full fit. 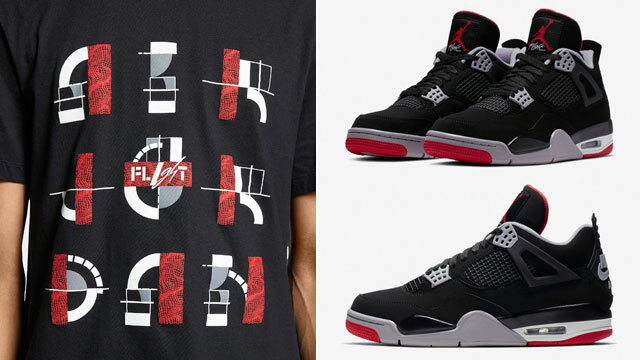 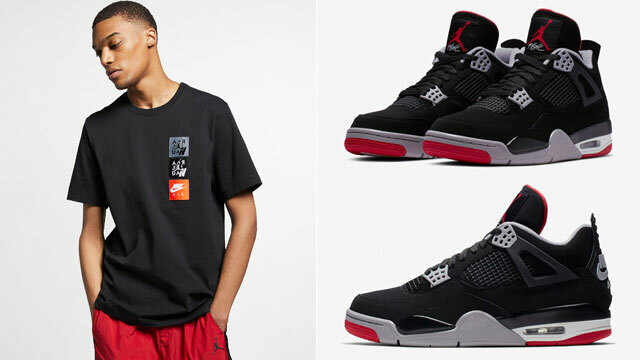 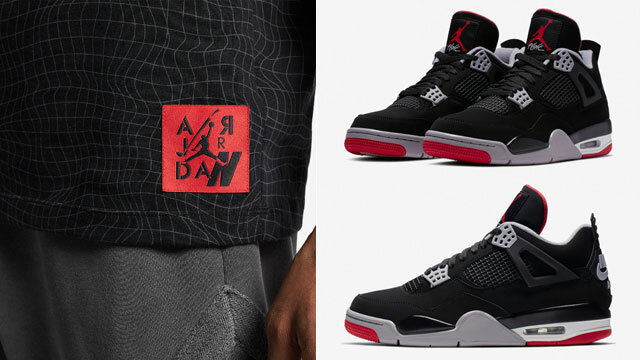 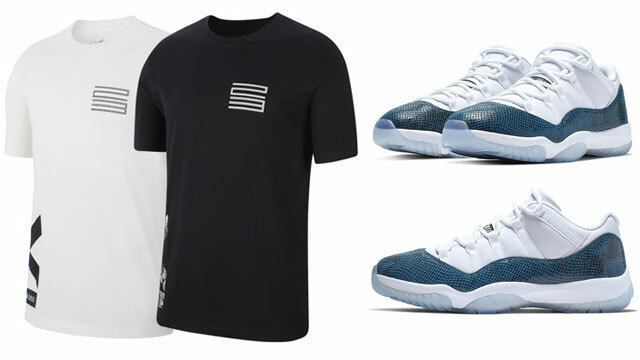 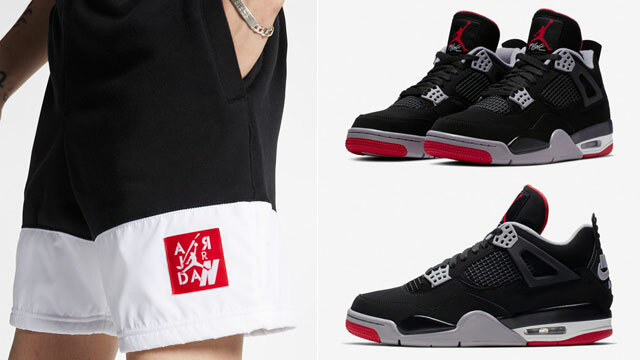 All three clothing styles feature classic Jumpman Flight branding for an iconic look to hook with the OG AJ 14 colorway, while combining comfort, warmth and an iconic Air Jordan color scheme. 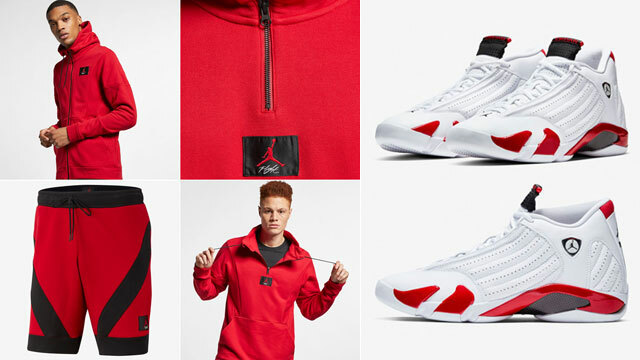 You can shop the gear to match the shoes below.